Royal Palace | Built in 1866 by King Norodom, this majestic white and gold structure is indeed a sight to see. Being the formal residence of the King, most sections are closed to public. 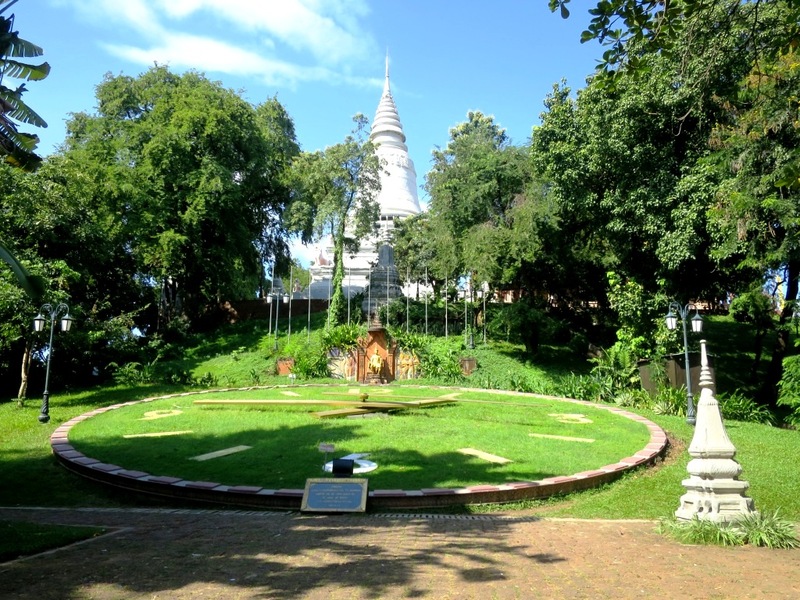 The main attraction for tourists is the impressive Silver Pagoda (named after its shiny silver floor tiles). 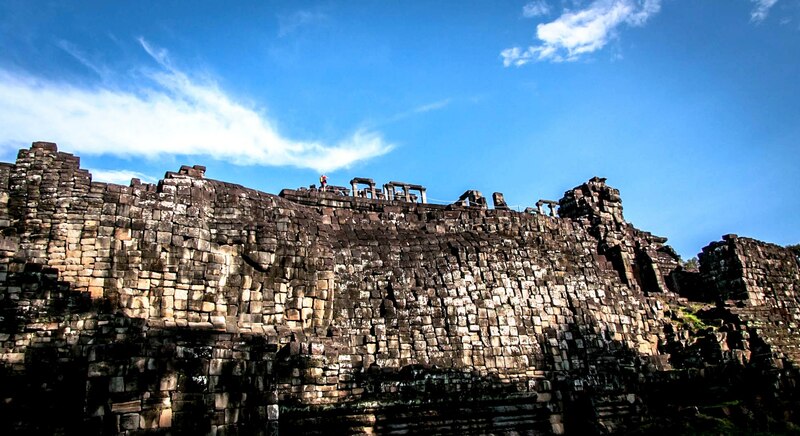 There is also the Chan Chaya Pavilion (where Cambodian Traditional Dances are performed on special occasions) and Throne Hall (used for coronation ceremonies) to explore. It is located on Sothearos between Street 240 & 184. Note: Dress code applies. If wearing shorts, it must reach knee length, and tops must cover the elbow. Otherwise there are rental coverings. Admission: $3 USD to Royal Palace, (camera and video use will cost additional $2 USD and $5 USD) Open daily, 7:30-11:00 & 2:30-5:00. 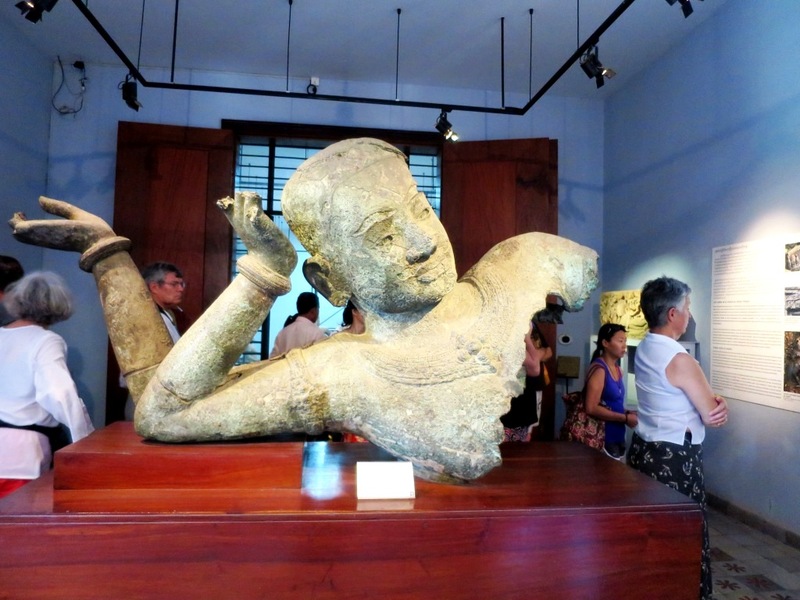 National Museum | Just north of the Royal Palace (on St 178 & 13), the National Museum displays an impressive collection of Khmer artifacts dating back to 6th century. Admission: $2 USD. Open daily 8:00-11:30 & 2:00-5:00. 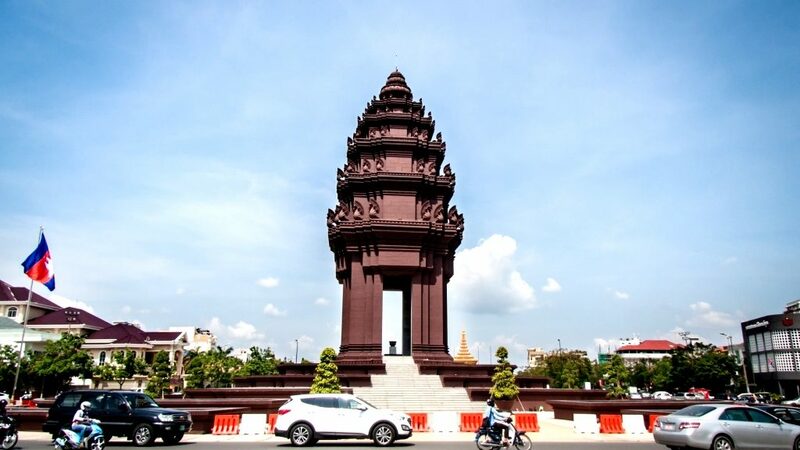 Wat Phnom | An active pagoda (St 96 and Norodom Blvd) marking the legendary hill where Phnom Penh (Phnom means hill, and Penh is the name of the lady who built the wt) was founded. Admission: $1 USD. Open daily. Tuol Sleng Museum | A former High School, turned into a prison and torture camp during the years of the Khmer Rouge also known as S-21. As harrowing an experience it may be, a visit to this museum will give insight of the suffering and pain experienced during those terrible years. It is located on the corner of Street 113 & Street 350 and is about a 10 minute walk from Envoy Hostel. Choeung Ek (Killing Fields) | Originally orchard fields and a Chinese cemetery, became known as the killing fields from 1975 during the reign of terror by the Khmer Rouge. 15km southwest of Phnom Penh (On Monireth 8.5 km past the bridge at St 2) best reached by Tuk Tuk. Note: Annually on May 9 a special memorial is held at Choeung Ek.